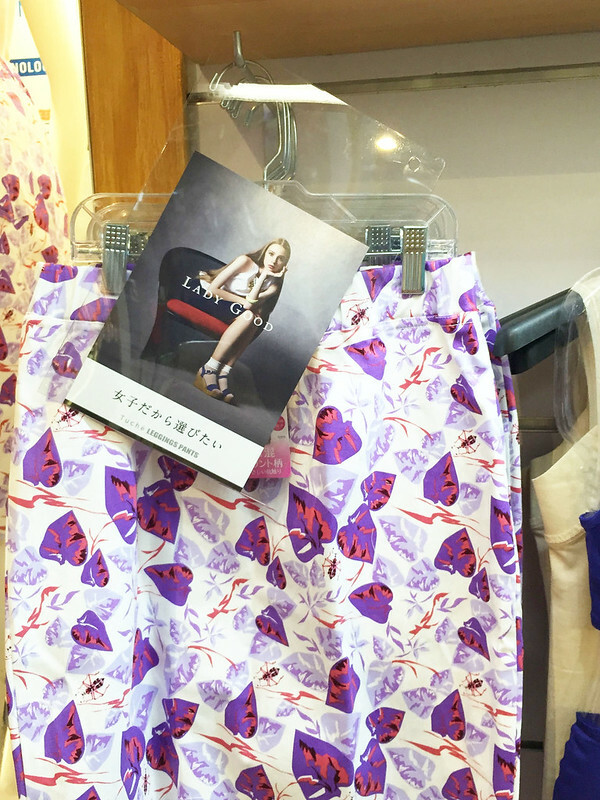 Japan's Leading Innerwear Brand is now in the Philippines! 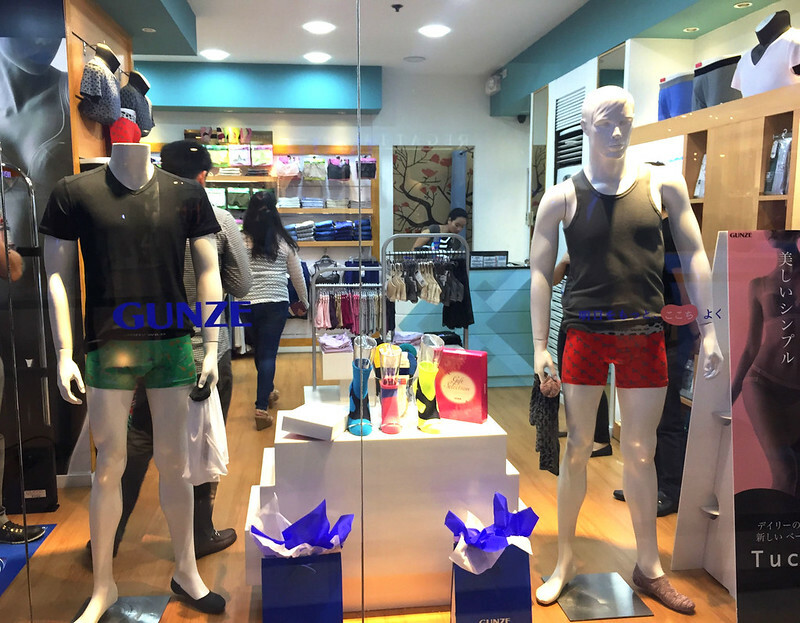 Luckily, last April 23, Japan's leading innerwear brand Gunze just had their Skin to Skin Press Preview at their flagship store at Glorietta 3, Ayala Center, Makati City! For professionals out there, whether you're a guy or a girl, if you are in the search for the best stockings, camisoles, t-shirts, foot socks, and undergaments to go along your formal outfits, Gunze has a wide array of choices that would not only cater your need but at the same time provide the best comfort as well. They also offer choices when you're channeling your party-ready OOTD. Acquire both comfort and style with Gunze' Tuche Skirt and Body Shaper. It comes in different designs which is definitely a sight, even if it is an innerwear! 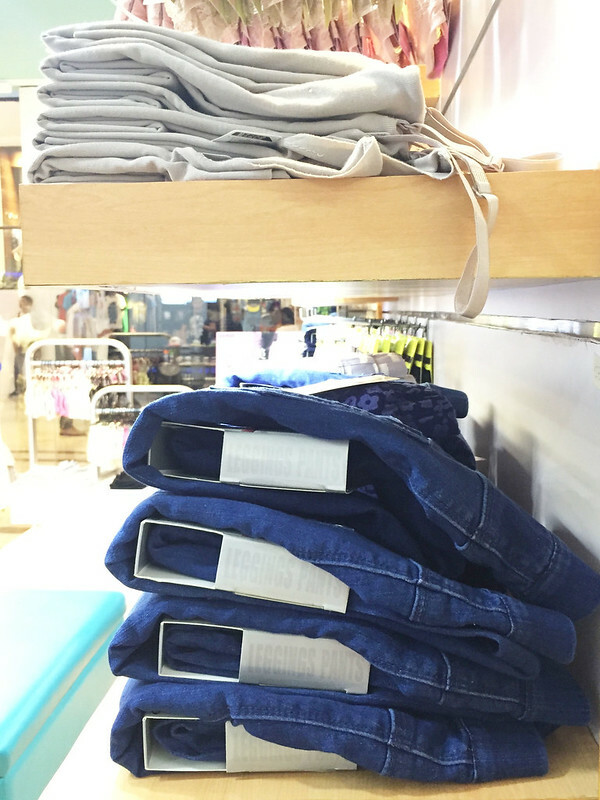 True blue wanderers can also choose the best undergarments and camisoles for their future adventures and explorations at Gunze as well! 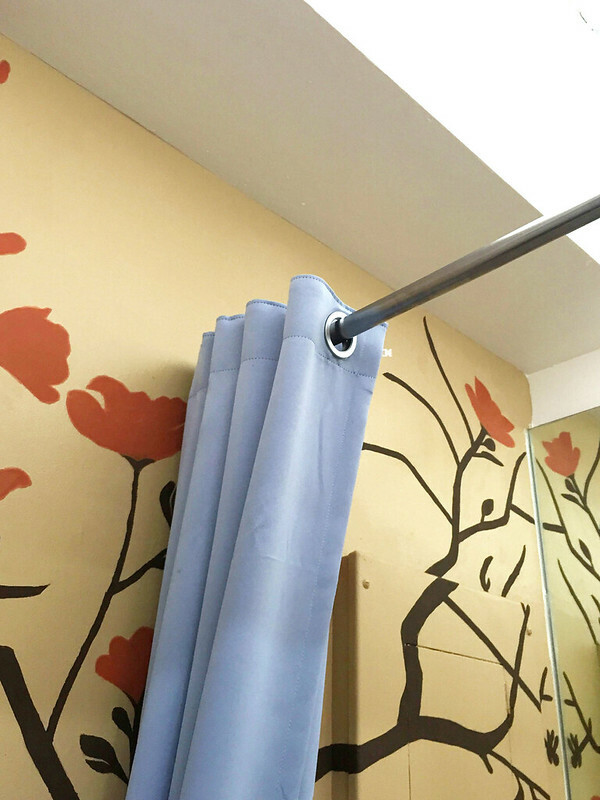 This Japanese-inspired wall at the fitting room is too cute to be missed out! What I like about Gunze is that it provides premiere intimate apparels that addresses comfort and style at a reasonable price. Like me who's kind of OC with innerwears, I am giddy to visit a place which specializes on my needs like this. 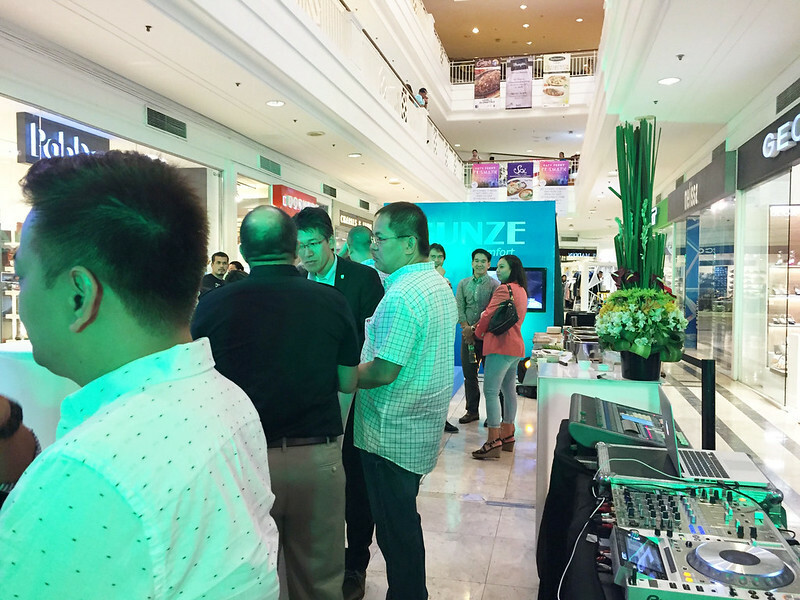 Congratulations on your flagship store in the Philippines, Gunze! 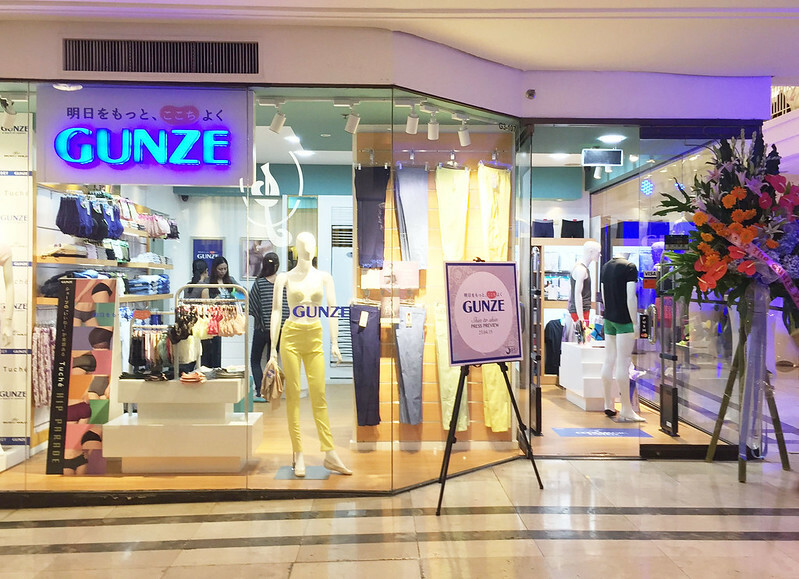 You can visit Gunze at Glorietta 3, Ayala Center, Makati City.